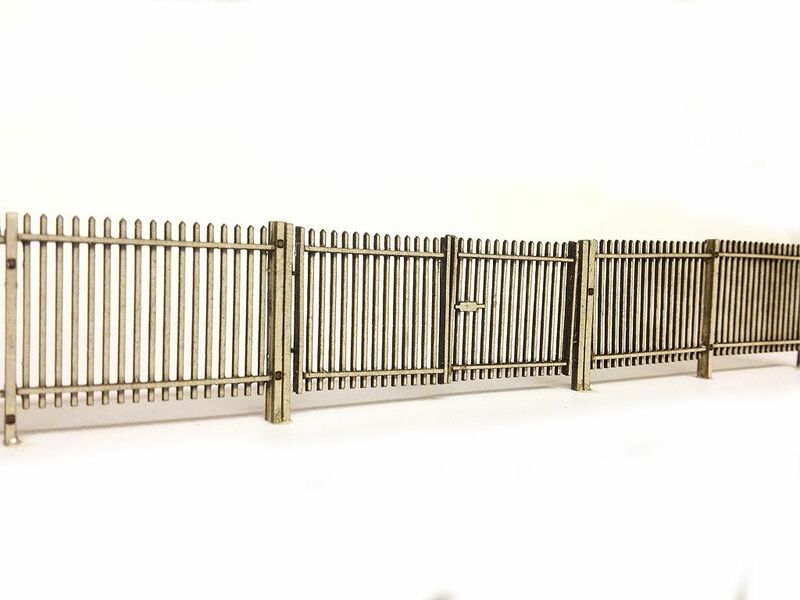 A pack of laser cut card OO scale 2m Palisade Security Fencing with point/arrow topped pales. A very versatile self-assembly kit with a wide range of uses on your model railway layout or 1:76 diecast diorama. Ideal for use around maintenance depots, industrial units, factories, waste land and general trackside use. 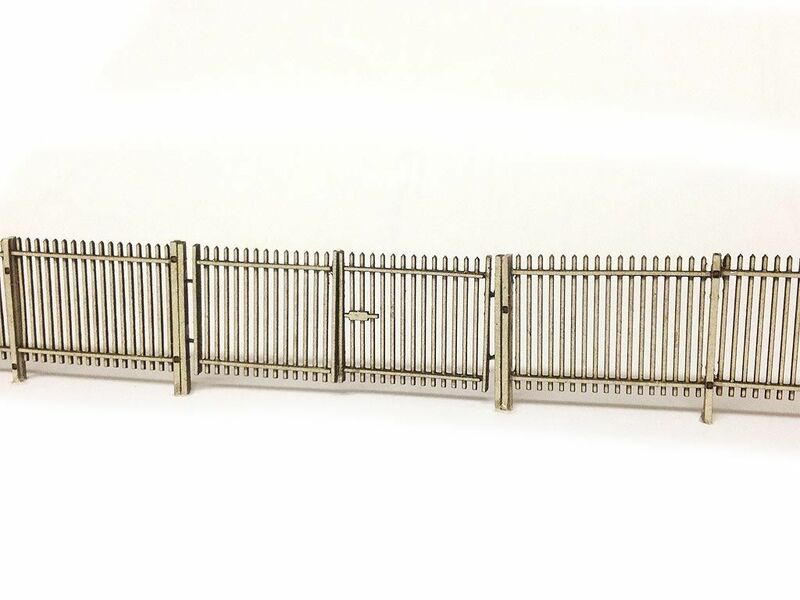 Builds up to 90cm of fencing.This fence stands a scale 2 metres tall (26mm in OO gauge) and is flexible enough to be used around curved track & roads, yet sturdy enough when assembled to stand the test of time on your layout. Supplied pre-cut with 25 individual fence panels, 30 posts plus a pair of gates and gate posts. Straightforward to assemble but does contain some fine parts so a steady hand is needed. Can be painted using artists acrylics or left in its natural colour. Some experience assembling detailed card or plastic kits is essential when building this kit. Each panel & fence post is assembled from individual laser cut components for added realism and detail. Can be used up gentle to moderate inclines and embankments. 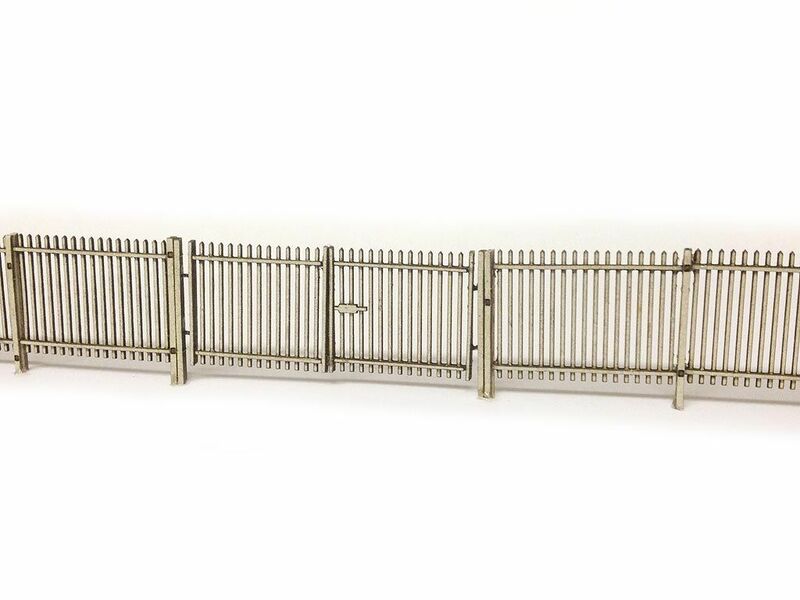 Very easy to assemble - just a minute per gate, post and fence panel. PVA Glue or Deluxe Materials Roket Card Glue (Recommended) - A fine tipped applicator is essential. This fencing when I received it looked rather daunting due to the amount of parts per metre, however once you get a production line going the parts fit together very well. 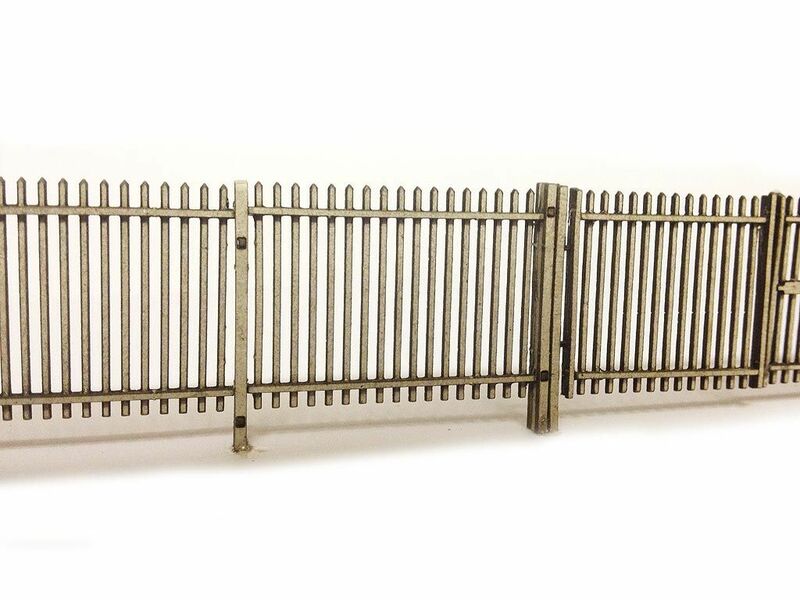 Installation on the layout will be much like the full size panel type fencing, slotted posts that the panels slide down between. Probably going to install about 1.5m of this fencing, like most tasks similar this, concentrate on the parts in hand and soon it is done. I certainly think that painting the posts and panels is best done before installation leaving the panel ends and post slots free of paint to run small amounts of Rocket Card Glue into the post tops to fix the panels. Most impressed with these fencing kits. 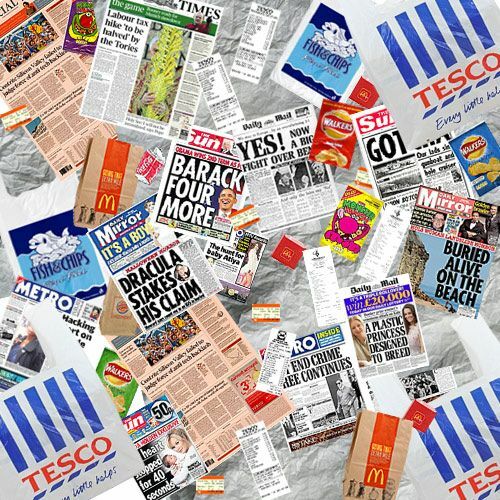 Excellent product - very realistic and easy to install. will definitely be buying more. Looks great when sprayed-painted with standard grey primer. This is an excellent product. I'm glad I don't have to make up as many sections as with the line side fencing, as it's a bit more laborious, but well worth the effort.